The first exhibition on display at Leica Store & Gallery Melbourne is from New York-based, legendary Magnum photographer, Bruce Gilden. Marking his first ever exhibition in Australia, and the first showcase of these specific works, Untitled consists of 15 street photographs Gilden captured in Melbourne in 2011, using his Leica M6. 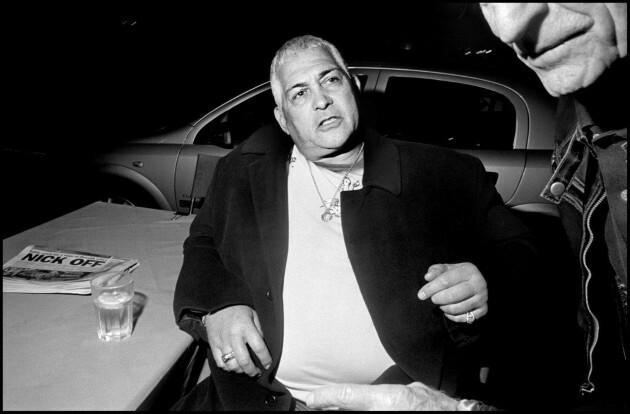 The series of black-and-white photographs feature figures of Melbourne, with each frame capturing the subject’s soul and energy, to deliver real intimacy, all in true Bruce Gilden style. 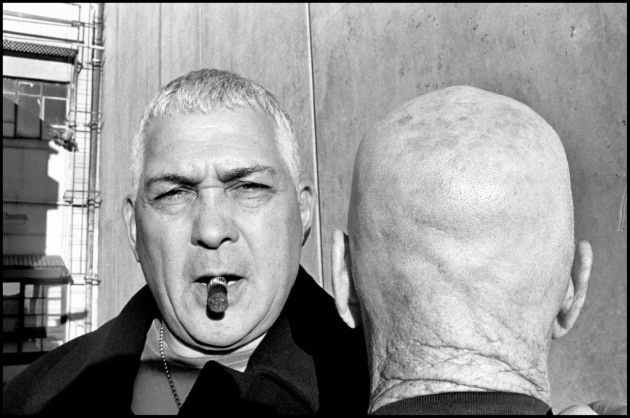 An Iconic street photographer with a unique style, Bruce Gilden was born in Brooklyn, New York in 1946. He first went to Penn State University, but he found his sociology courses too boring for his temperament and he quit college. Gilden briefly toyed with the idea of being an actor but in 1967, he decided to buy a camera and to become a photographer. Although he did attend some evening classes at the School of Visual Arts in New York, Gilden is essentially a self-taught photographer. Right from childhood, he has always been fascinated by the life on the streets and the complicated and fascinating motion it involves. This was the spark that inspired his first long-term personal projects, photographing in Coney Island and then during the Mardi Gras in New Orleans. Over the years, he has produced long and detailed photographic projects in New York, Haiti, France, Ireland, India, Russia, Japan, and now in America. Since the seventies, his work has been exhibited in museums and art galleries all over the world. It also form part of numerous collections. The photographic style of Bruce Gilden is defined by the dynamic accent of his pictures, his special graphic qualities, and his original and direct manner of shooting the faces of passers-by with a flash. Gilden’s powerful images in black and white, and now in colour, have brought the Magnum photographer worldwide acclaim. Gilden has received many awards and grants for his work, including National Endowments for the Arts fellowships (1980, 1984, and 1992), French “Villa Medicis Hors les Murs” grant (1995), grants from the New York State Foundation for the Arts (1979, 1992, and 2000), a Japan Foundation Artist Fellowship (1999), and in 2013 a Guggenheim Foundation fellowship. 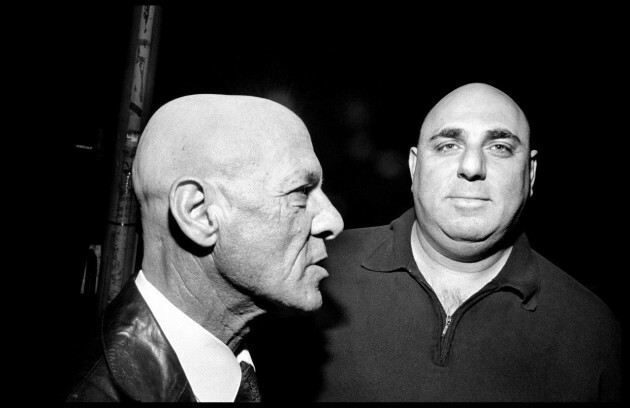 Bruce Gilden has published 15 monographs of his work, among them: Facing New York, 1992; Bleus, 1994; Haiti, 1996 (European Publishers Award for Photography); After The Off, 1999; Go, 2000; Coney Island, 2002; A Beautiful Catastrophe, 2004; Foreclosures, 2013; A complete Examination of Middlesex, 2014. In 2015, Gilden published Face, andHey Mister Throw Me Some Beads! His latest book, Un Nouveau Regard Sur la Mobilité Urbaine features the commission he did for the French transportation system RATP, will be released in April 2016.